Hair, well hair is sort of my thing. I have had long blonde hair for as long as I can remember and I plan on keeping it this way. 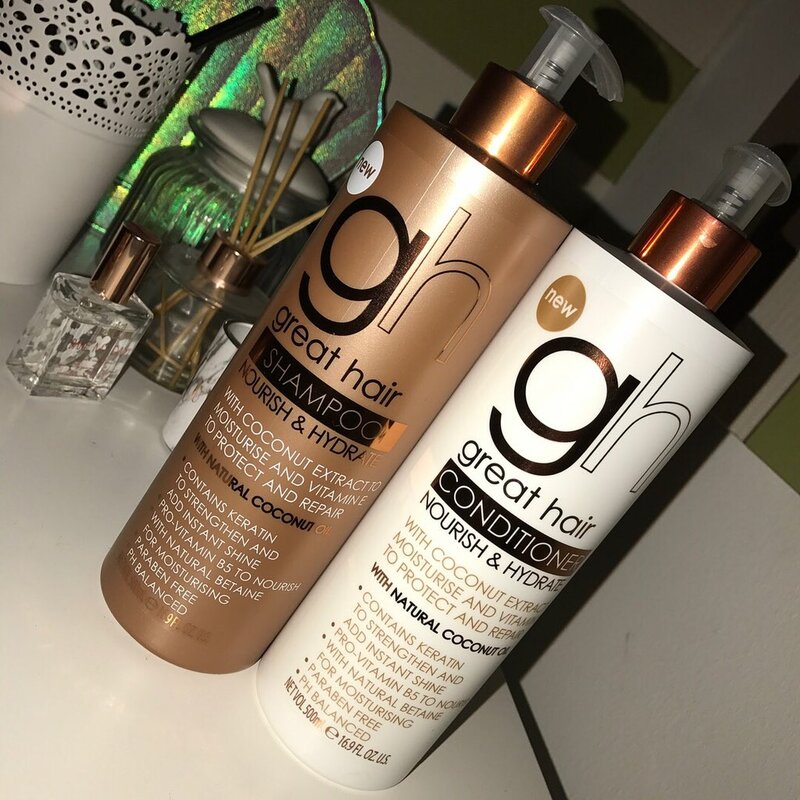 I have been blonde for so long that it is vital I keep my hair looked after with good hair products. It ain't easy being blonde as I found out on my recent trip to the hairdressers when she revealed it would be a good idea for me to take three inches off and let your hair grow back healthier. Three inches is a lot of hair for me to lose but after years of bleach the damage was beginning to show. After this trip to the hairdressers I decided my hair is my pride and joy and I want to keep it in tip top condition. 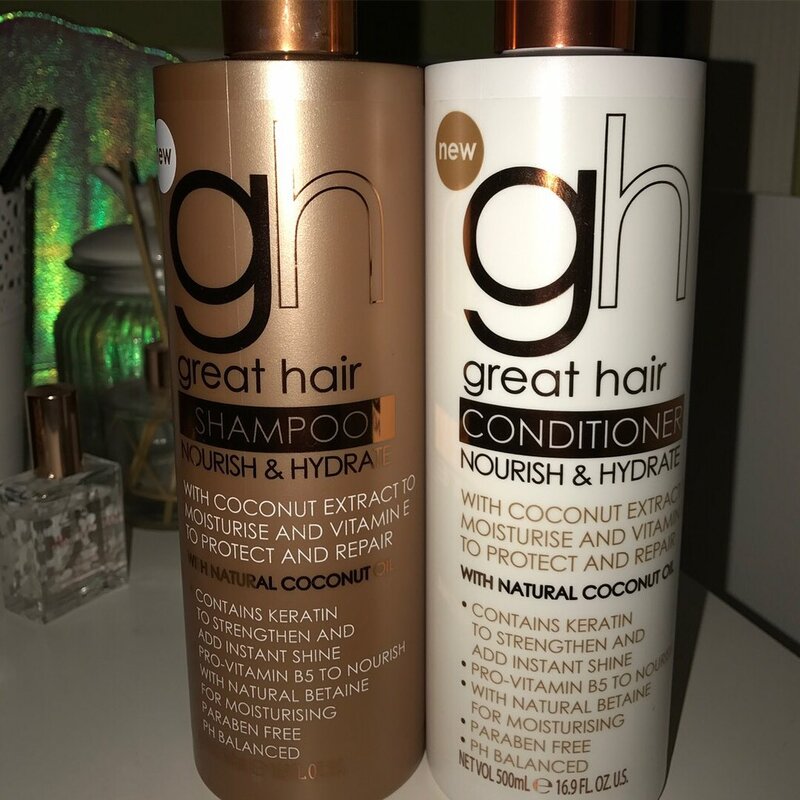 After searching around for new shampoos and conditioners to help me do this I stumbled upon a new launch from Baylis and Harding. This new launch immediately caught my eye with its stunning packaging and amazing claims of making my hair nourished and hydrated. I was lucky enough to be sent the nourish + hydrate shampoo and conditioner from the great hair range to do this review and let me tell you; it is amazing. One of the first things I always do when buying a new shampoo or conditioner is the smell test. A smell test you say?! yes I know this may sound weird to some of you out there but if im putting something on my head it has to smell good. I opened the bottle and OMG it smells insane it has a coconut fragrance which reminds me of being on holiday sunbathing on the beach. So when applying the shampoo I did notice that it didn't foam as much which I like because not only does it mean that the product doesn't contain any harsh chemicals it also means residue doesn't get stuck in the hair as it can do when a shampoo is overly foamy. I did work the product into my hair a little more with it not being as foamy but that I didn't really think that was an issue. After rinsing my hair it smelt amazing and felt nourished. I believe the softer feel is due to the coconut extract in the product. My hair didn't feel dry or straw like which I have found has been an issue with some products in the past. After shampooing I applied the conditioner. I always condition every time I was my hair as with it being bleached it needs a little extra TLC. The conditioner worked like a dream and left my hair feeling smooth and nourished. My hair wasn't knotty or tangled which can sometimes happen with other products. I really do think Baylis and Harding have done a great job with these products. They are great value for money and great for your hair so its a win win!. 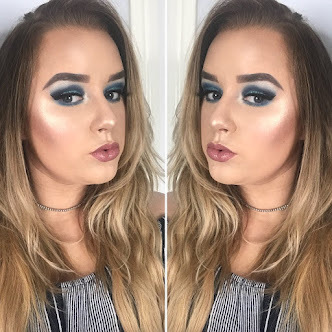 Whats your favourite shampoo and conditioner?